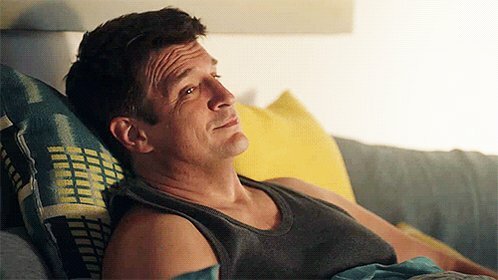 Home › Castle › Season 3 Premiere Date! by Sandi — July 9, 2010 — Comments Off on Season 3 Premiere Date! The Premiere date for Castle Season Three is now in, The show will start it’s 3rd Season on Monday, September 20th, 2010 with the first Episode A Deadly Affair at 10pm/9pm Central on ABC.